In the past, coffee consumption was considered unhealthy due to caffeine. 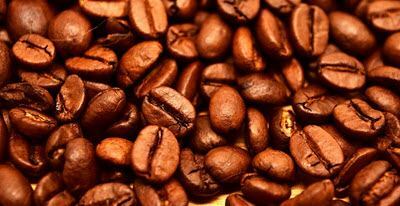 In fact, coffee is the biggest source of antioxidants in the diet of people in Western Europe and America. Through drinking coffee, the inhabitants of these countries consume about 61-66% of all necessary antioxidants. This is more than from fruits and vegetables combined. 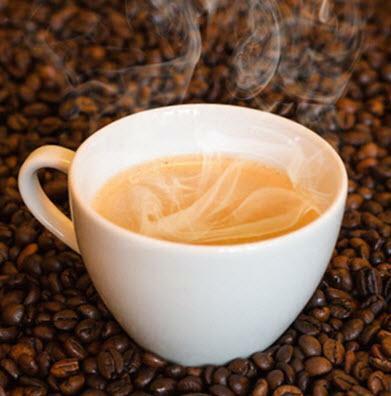 Caffeine from coffee temporarily prevents or removes drowsiness, supports and restores vivacity. 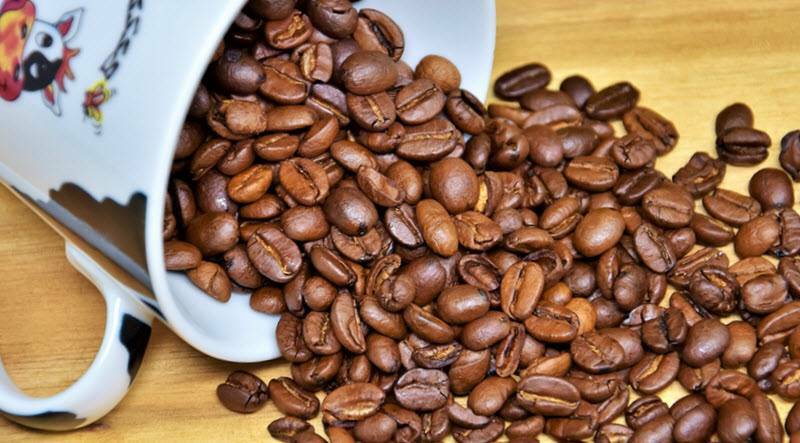 Caffeine, caffeic acid, chlorogenic acid, phenolic compounds and many other components of coffee are useful for most people and can prolong life. Two new studies have shown that even a cup of this drink a day reduces the risk of premature death from heart attack, stroke, cancer, diabetes, and kidney and respiratory problems. Just a couple of cups of coffee a day significantly reduces the chances of dying from cancer and heart disease, positively affects liver function and strengthens the immune system. All this revealed new research conducted by two groups of researchers, who collected data for a total of more than 700,000 people for 16 years. The results of both studies were published in the journal Annals of Internal Medicine. During the first of them, a group of scientists from various European research centers studied the relationship between coffee consumption and the level, as well as the causes of mortality among the population of ten European countries. To do this, the researchers analyzed data relating to more than 520 thousand people. Observations on the health and lifestyle of these people have been conducted for more than 16 years. The analysis showed that in coffee lovers, regardless of the country in which they live and the preferred method of preparation of a drink, the risk of dying before being old is significantly lower compared to those who rarely drink coffee. In men, this risk is reduced by an average of 12%, and in women by 7%. Thus, a high level of coffee consumption reduces the risk of death from digestive tract diseases in both sexes. Especially in women, it reduces the risk of death from diseases associated with a violation of the general circulation and cerebral circulation in particular. However, this picture is violated by the fact that, as analysis of the data showed, women who love coffee have a 31% increased risk of dying from ovarian cancer. The authors of the second study, specialists from the University of Hawaii, University of Southern California and the National Cancer Institute (USA). They analyzed the relationship between coffee consumption, morbidity, and mortality by the example of people of different racial and ethnic backgrounds. The data concerned almost 186 thousand people, the collection of this data continued for ten years. As a result, scientists came to the conclusion that drinking coffee reduces the risk of premature death in all people, regardless of their race or ethnicity. Calculations showed that at least one cup of drink a day is enough to reduce the likelihood of early death by 12% compared to the total rejection of this drink. With an increase in the dose, this relationship only strengthens – those who are accustomed to drinking two or three cups of coffee a day, the risk not to live to old age is reduced by 18%. The more a fragrant drink is consumed per day, the lower the chances of dying from heart attack, stroke, cancer, diabetes, as well as kidney and respiratory diseases, the researchers established. Retards the formation of uric acid, which is useful for the prevention of kidney stones, gout, hypertension and diabetes. Reduces the risk of Parkinson’s disease, Alzheimer’s disease protects the brain cells from aging. Reduces the risk of getting type 2 diabetes mellitus. Reduces the risk of various cardiovascular diseases. Is safe for cardiac arrhythmias. Reduces the risk of nervous disorders, depression and suicide. Protects the liver from cirrhosis and aging. Reduces the risk of gallstones. Protects against liver cancer, kidney, premenopausal breast cancer and colon cancer. It is known that coffee contains an organic compound, cafestol, which stimulates the production of cholesterol in the body. However, with the use of filtered coffee, the level of cholesterol in the blood does not increase. This is due to the fact that the paper filter delays the cafestol and this substance does not enter the cup. Therefore, you need to drink the filtered drink, but avoid the use of unfiltered coffee. However, the drink itself is not a panacea. No one will prescribe treatment with the help of drinking coffee. The positive effect of its use manifests itself in the long run. But, you see, it’s very pleasant to have a cup of this fragrant drink in the morning realizing that you care about yourself.